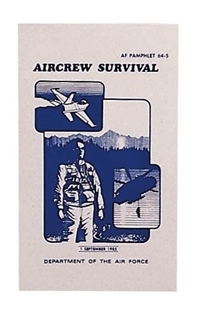 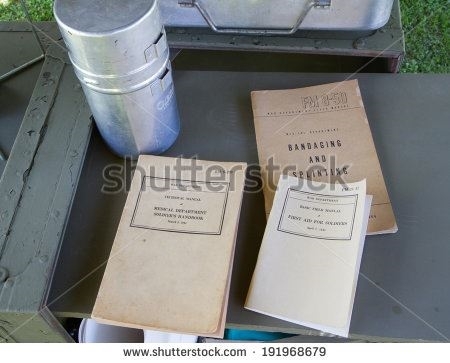 The illustrated US Air Force "Aircrew Survival” manual AF 64-5 is a good book on search and rescue, combat survival, evasion, survival medical, desert survival, cold weather survival along with shelter building and fire starting techniques. 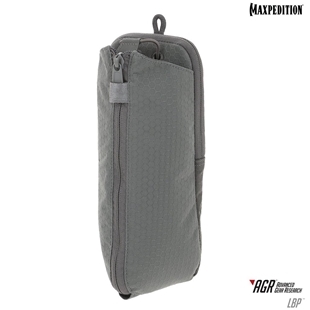 Are you starting to get a large collection of Maxpedition morale patches? 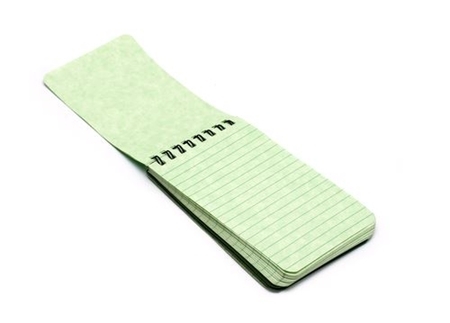 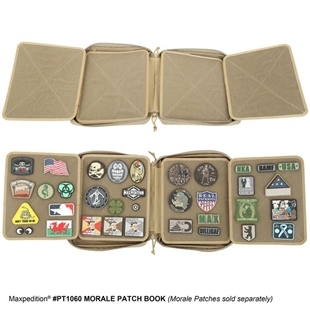 Then the Maxpedition's Morale Patch Book is what you need to keep those patches neatly organized. 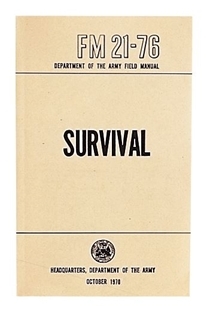 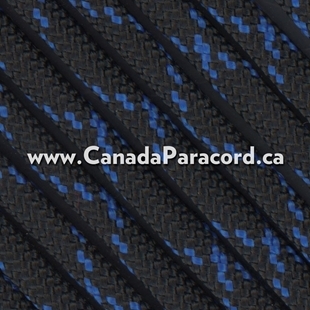 The Morale Patch Book is a 12"(L) x 2(W) x 10"(H) zipper closing bag with fully loop lined pages to attach your patches. 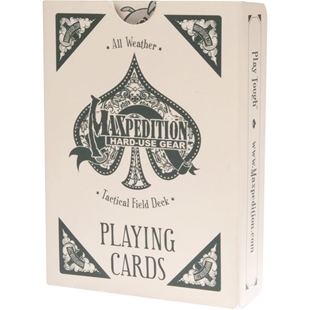 These All Weather Playing Cards by Maxpedition are just that, all weather. 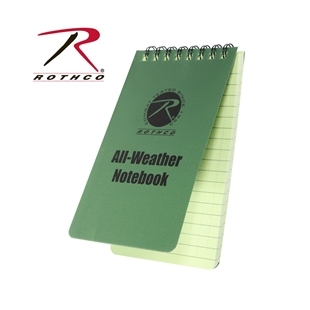 Made from sturdy, waterproof 0.31mm PVC These 52 poker sized cards (plus 2 Jokers) stand up to extreme weather conditions. 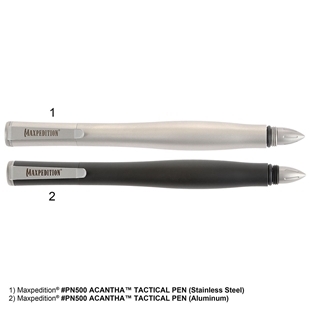 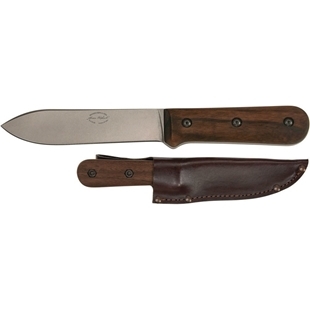 Perfect for hiking or camping. 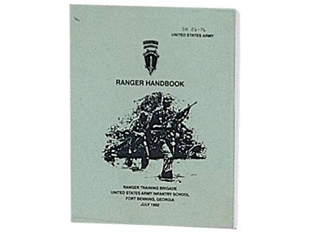 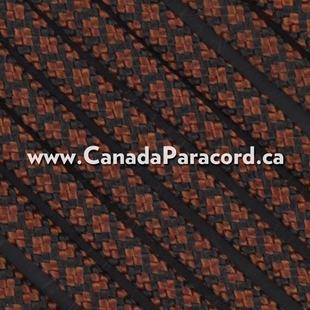 The matte surface for low reflectivity also make these cards perfect for military use.